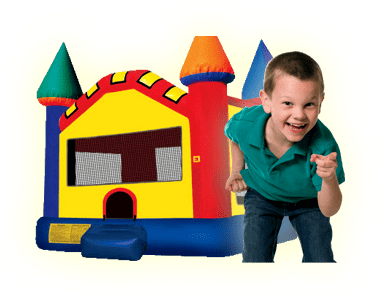 Book your school carnival with Bounce Houses R Us. We are the number one event rental company for school and church event rentals in the Chicagoland area. Make our rentals and services a part of your next festival or event No matter the size of your event we have special offers to help make your event a success. Choose from our most popular rentals for schools and Churches. 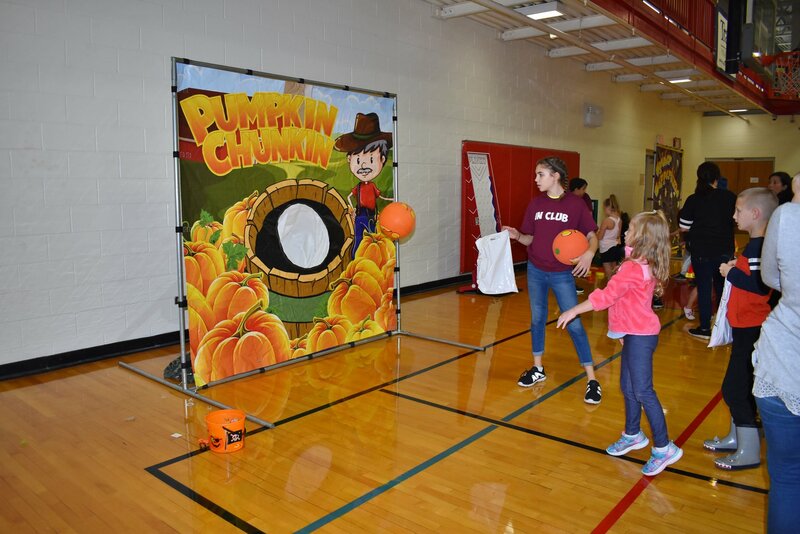 Choose from our large selection of Interactive inflatables. We have the meltdown, rock walls, bungie runs, and many more inflatable games. 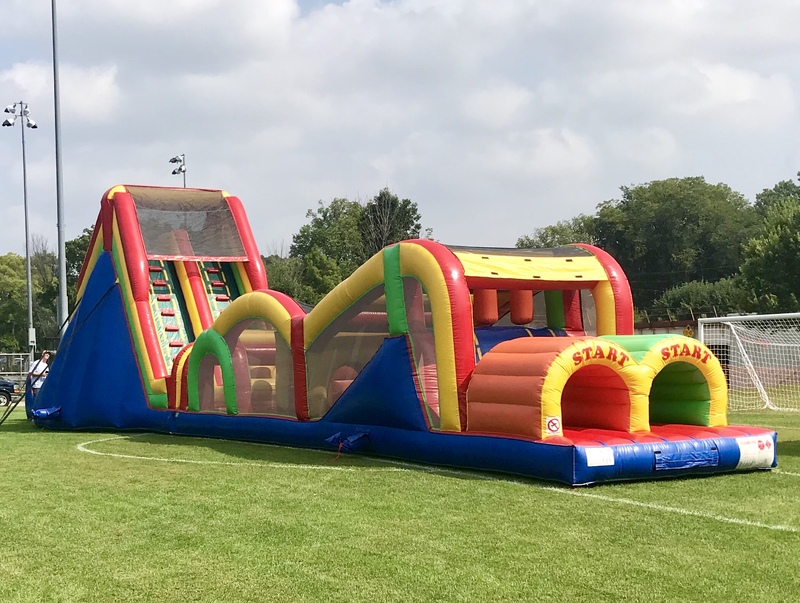 To make your school or church event a success choose from our large selection of obstacle course.